Natural sleep aides can be useful, but with so many products available it may be hard sometimes to find one that is safe and useful. Unfortunately, the FDA does not evaluate supplements for safety or effectiveness so it’s important to do your homework. Do they provide a phone number where you can get questions answered about ingredients? Are there lots of online complaints? 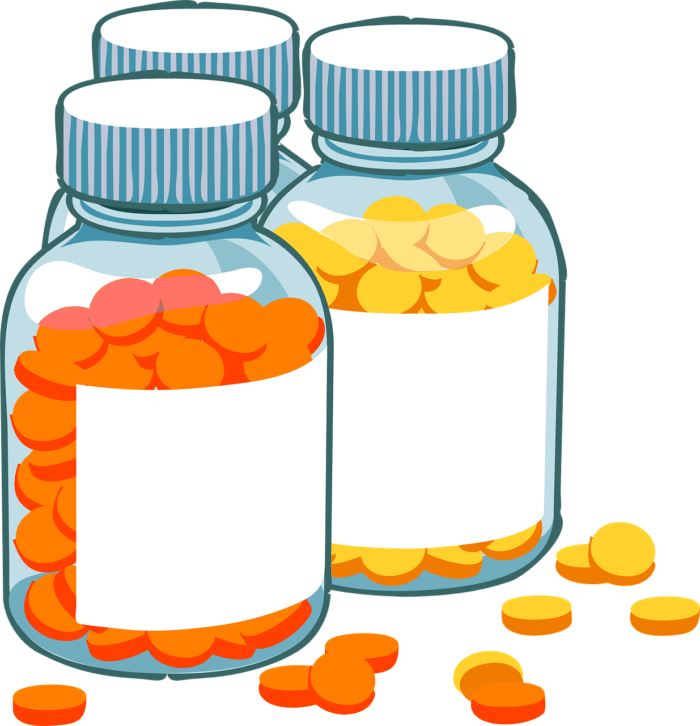 Look on the manufacturer’s website to see whether they comply with GMP facility standards that the US Food and Drug Administration mandates for pharmaceuticals. This means they have a rigorous system in place to insure product quality. You can also check trade association lists such as the Natural Products Association GMP Certified List. Look on the manufacturer’s website to see whether they have COAs for each ingredient in a supplement. This indicates that the raw materials have been tested by an independent lab and deemed to be within specifications for purity. 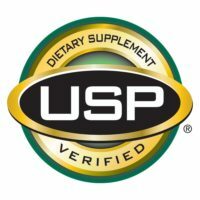 Be warned that less reputable manufacturers may have the letters on their product without the official seal (for example, you may only see “USP” on the product label). 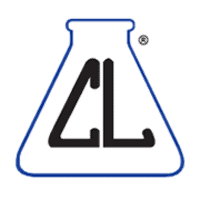 Look for an official seal which means the supplement has been tested by a third party. This is probably one of the more helpful things you can do. A certified herbalist, naturopathic physician, or alternative medicine practitioner are an excellent source for guidance.